One of the many great things about rock and metal music is that you never really know what’s in store for you. Sometimes you might find yourself knee deep in an aggressive thrash metal barrage of sounds, other times you might be swimming in the high pitches of 1970s’ rock. There are so many genres and sub-genres that it can often become difficult to pigeon hole a band to one particular sound. There are acts that never change their style and build their careers practicing what they preach. Then again, there are bands like HEDFUZY who refuse to be boxed into any single sound and instead change their style dramatically; not on an album to album basis, but song to song one. What makes things even more interesting is that HEDFUZY aren’t technically a band at all, they’re one man. Limerick based Pat Byrne, better known as HEDFUZY, is not like other solo artists. In fact, you’d easily be fooled into believing that he wasn’t solo at all. Opening with the upbeat track, ‘Sing’, HEDFUZY’s record doesn’t waste any time in bending styles to its will. The mid tempo groove gives off an air of easy listening rock while the calm spiralling vocals might bring back memories of early 90s pop rock such as James’ Sit Down. However, things change in the blink of an eye as a hugely Joe Satriani influenced guitar sound takes the track into its solo, transforming the very fundamentals of the song. This is the shape of things to come. Midway through the atmospheric introduction to the second track, ‘Snakes’, it becomes apparent that this record was created without even considering the possibilities of musical borders. Instead it tears through them without a second thought. A dark undertone runs throughout this song’s heavy guitar sound, adding tension into the mix before it exploded into a melodic call-and-response chorus displaying the album’s fantastic production in full. ‘Snakes’ lyrics tell a fantastic tale of mind games twisting them into a number of board game inspired metaphors. As the album pushed onwards it switches once again. This time it leaves the alternative rock behind in exchange for a more progressive based sound. One of the album’s stand out songs comes in the form of ‘How to Tear Your World from My Head’. An eight minute long monster that plays with the concepts of stoner rock while wrapping them around some beautifully written bass sections where Byrne allows himself to show off his amazing skills on the instrument. Oftentimes it’s reminiscent of SYSTEM OF A DOWN‘s Highway Song, occasionally if feels more geared towards QUEENS OF THE STONEAGE, there’s even a slight hint of VOIVOD present. However, through all of these influences its own character and personality still manages to shine through and propel the music. However, it’s HEDFUZY’s lightest song that steals the spotlight on this album. ‘When I Come Back Down’ is a track that delivers power and subtly together in a way that’s rarely seen outside of PINK FLOYD’s 1979 masterpiece, “The Wall”. It takes its time to tell its story over the gentle plucking of guitar strings while Byrne’s voice provides a sweet defeatist atmosphere through his almost pictorial lyrics. There’s an amazing sense of sorrow and dread here that feel honest. Capturing raw emotion throughout the track’s first four minutes, Byrnes incredible song writing creates an entire world, ripe with pain and regret, before finally allowing it to take off into a steady duelling guitar section worthy of an IRON MAIDEN record. There’s a little something for everyone here. Tracks like ‘This Broken Throne’ have a huge amount of metal appeal through heavy crushing guitars and constant double bass drum work, while ‘Name’ plays out with more in common with a harmonic ballad. ‘The Death’ sounds like it would fit perfectly into any late night radio playlist, providing easy and smooth music to drive to. The record’s instrumental title track captures the essence of musicians’ music which feels like an essential addition to the set list. 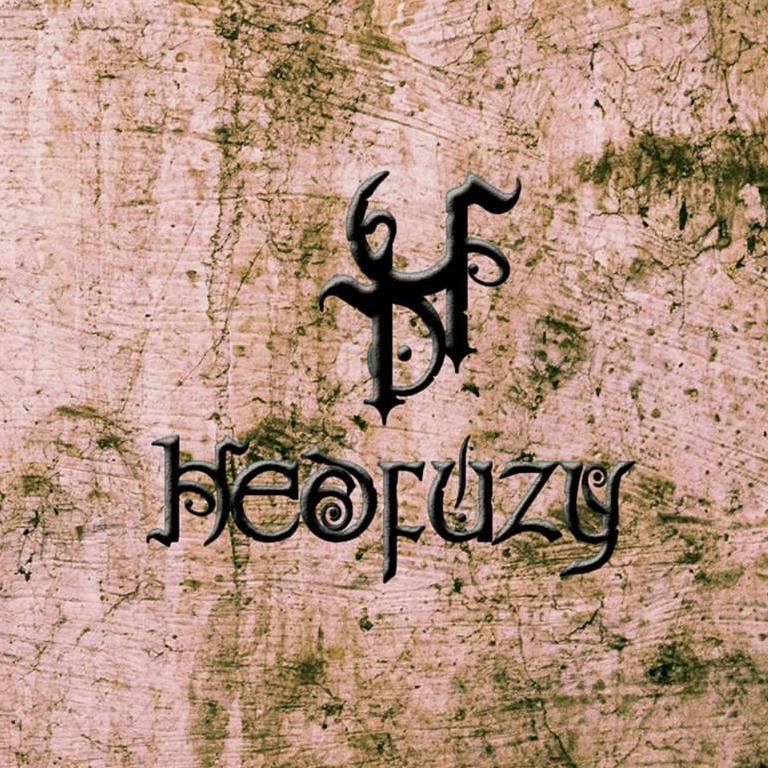 Although HEDFUZY is a one man project, there are a number of guest stars scattered throughout the album to accompany Pat including SHARDBORNE’s Ben Wanders on drums, DELOREAN SUITE’s Graham Conway providing keys and Graham Keane from THE VICIOUS HEAD SOCIETY provifing additional guitars. With their help and Byrne’s devotion to his craft, HEDFUZY is an album that needs to be heard, regardless of your personal musical preference.